This entry was posted in creative nonfiction, Flash Nonfiction and tagged art, Beatles, class, classroom, humor, life, music, No No Song, nonfiction, Ringo, Ringo Starr. Bookmark the permalink. 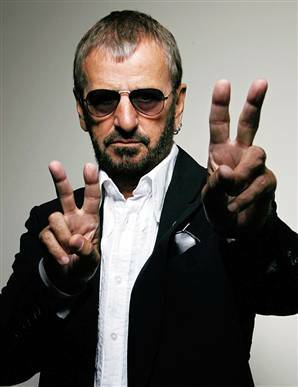 Sounds like at 70 Ringo finally caught up with the rest of the Beatles?